NOTE: Ubiquiti Antenna System or MikroTik RouterBoard not included. Finally, a carrier-class antenna system to work with MikroTik! 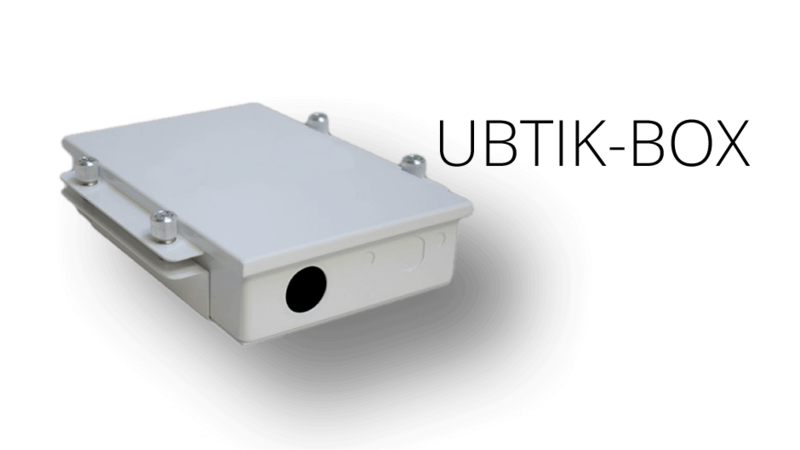 UBTik™ unique design makes it possible for a MikroTik RouterBOARD RB/411 or RB/711 to mount onto the back of most Uiquiti antennas**, taking advantage of one of the best carrier-class antenna systems available on the market today. Simply Clip-on, Plug-in and Play! An instant MikroTik PtP is at your fingertips.